For some smartphone brands, this year was more iterative than anything else. A chance to solidify your strengths before leaping forward into the great unknown represented by the impending arrival of foldable and 5G devices. For others, this year was that leap forward. And we’ve tried to recognise those feats in our Editor’s Choice picks for the best mobile devices you can buy in 2018. 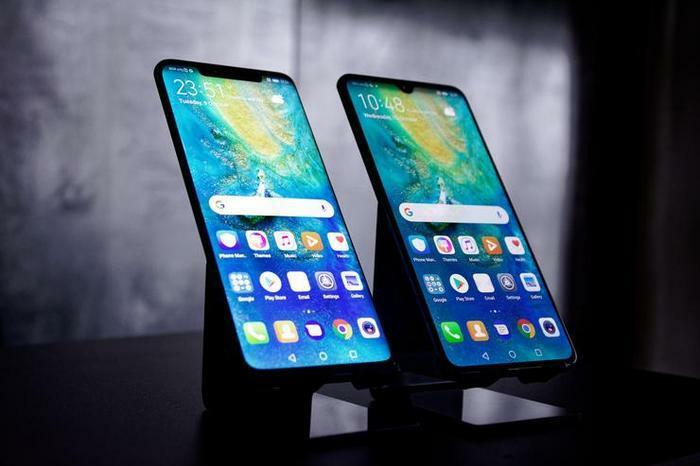 Though imperfect, the Huawei Mate 20 Pro completes Huawei’s ascension to the upper echelons of the Android smartphone arena. Where the P20 Pro was a good smartphone with the best camera on the market, the Mate 20 Pro is a great smartphone with the best camera on the market and a bunch of cool, useful and unique features that the competition have yet to ape. As we said in our review, it’s expensive - but it’s also the best smartphone you can buy right now. You can read our full review of the Huawei Mate 20 Pro here. Like Huawei, Oppo were another Chinese smartphone brand that continued to rise in 2018. Their new Oppo R17 Pro is their priciest flagship yet. 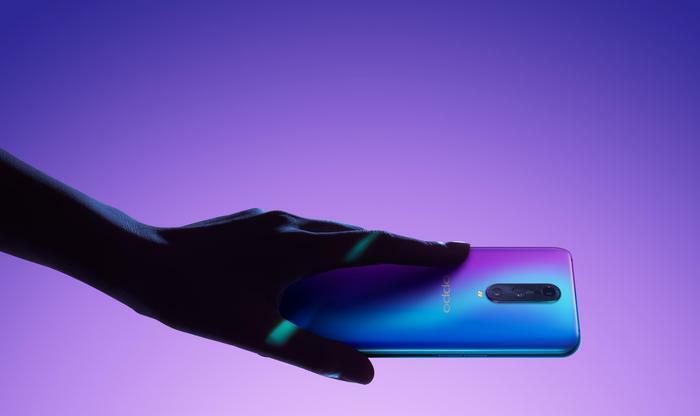 However, the addition of a dedicated night mode on the camera, Super VOOC charging and an in-screen fingerprint sensor see it stand out as an incredibly compelling buy for those looking to save a little bit of money but still get those flagship features. You can read our full review of the Oppo R17 Pro here. If Nokia made their returned to the smartphone world last year, this year was the one where they doubled-down on that presence. At the time of writing, enough HMD Global Nokia phones exist to occupy seemingly-every price-bracket imaginable, from the throwaway Nokia 7710 to the shard-like Nokia 8 Sirocco. 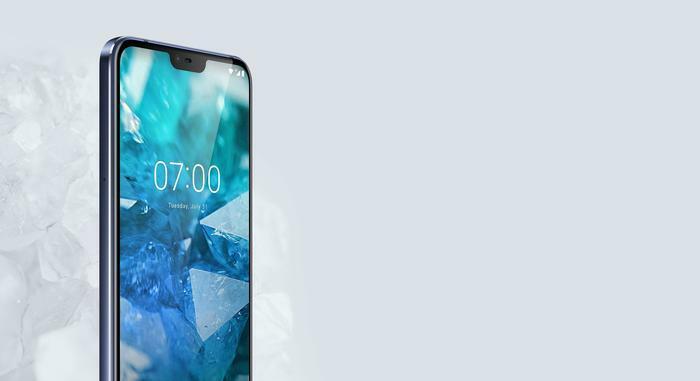 Nevertheless, it’s the Nokia 7.1 that stands out here. It’s no Galaxy S8, but for $500 it’s an incredibly accomplished mid-tier effort that shows the brand at its best. It’s pure Android with a gorgeous display and stellar hardware. What’s not to like?